L'Avant Garde is a forward thinking company deeply rooted in research and innovation. Its patented products are designed to provide professional hairdressers and their clients with effective tools to improve all aspects of salon chemical and non-chemical services with special emphasis on hair color, hair lightening and highlighting, permanent waving, specialty shampoos, conditioners, and color maintenance products. 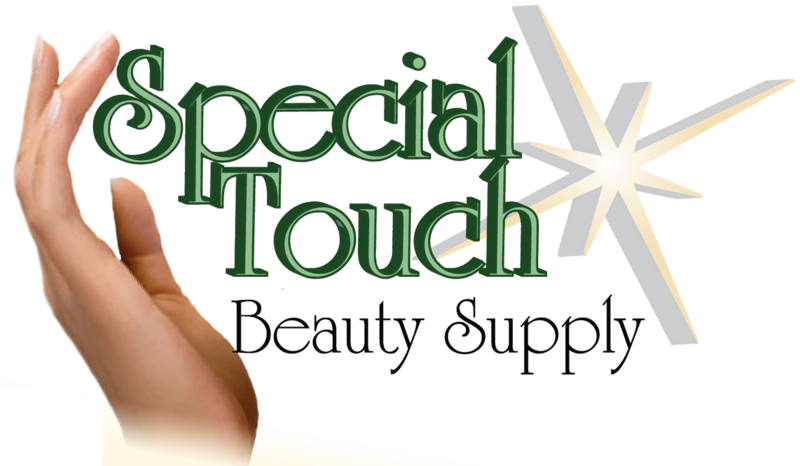 The company is dedicated to helping hair care professionals by providing them with solutions to several issues with chemical services such as poor grey coverage, color washout, color fading, uneven hair color, perm resistant hair, swimmers green hair, problems resulting from use of well water, and hair damage resulting from hair relaxers and UV radiation due to sun exposure. L'Avant Garde is also keen on making hairdressers' job easier and more profitable by providing them with time-saving tools which enable them to do one-step blonding and toning as well as one-step color highlighting in as little as 10 minutes. L'Avant Garde's products are fully guaranteed to meet or exceed all stated expectations. Chroma-7- Now achieve brilliant, never before seen off-scalp highlighting and coloring effects in one process. A true breakthrough in coloring. Chroma-7™ uses patented new SynchroTone™ Technology to lighten hair up to 7 levels and deposit color simultaneously in just 10 to 25 minutes. Unlike any other hair color system today, the shades you can create with Chroma-7 are virtually limitless. Cool blondes, raging reds, and your own custom color from our exclusive palette of primary colors. 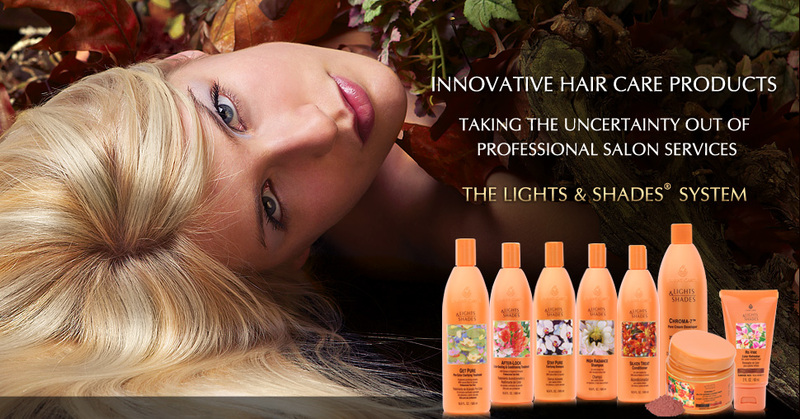 Take creativity to the next level, save time, and see the beauty of ‘living’ color on wonderfully conditioned hair. Also available in single application packs. Available Colors: Pure Platinum, Natural Blond, Pure Gold, Blush Blond, Biscotti, Chestnut, Raging Red, Sunrise Red, Sunset Red, Merlot, Blueberry, Cinnamon, Fuschia Shock, Blue Magic, and Lemon Twist.